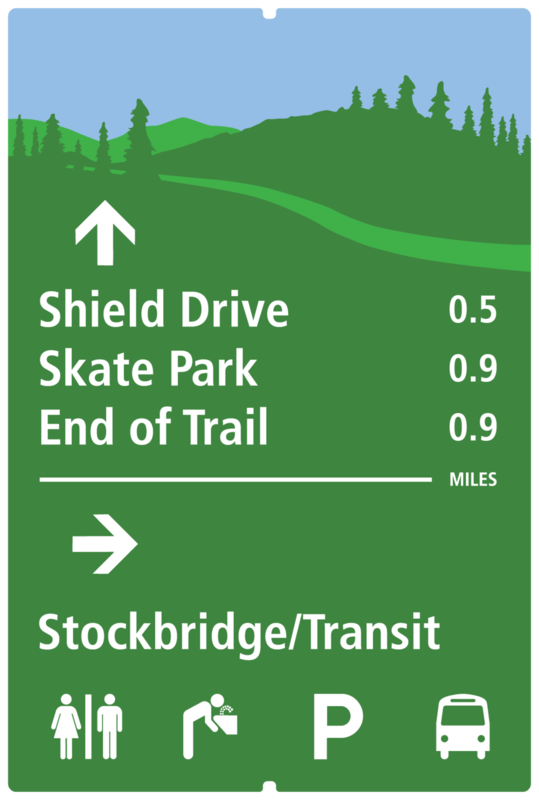 Project Spotlight: City of Steamboat Springs, CO.
Over 50 miles of trails. 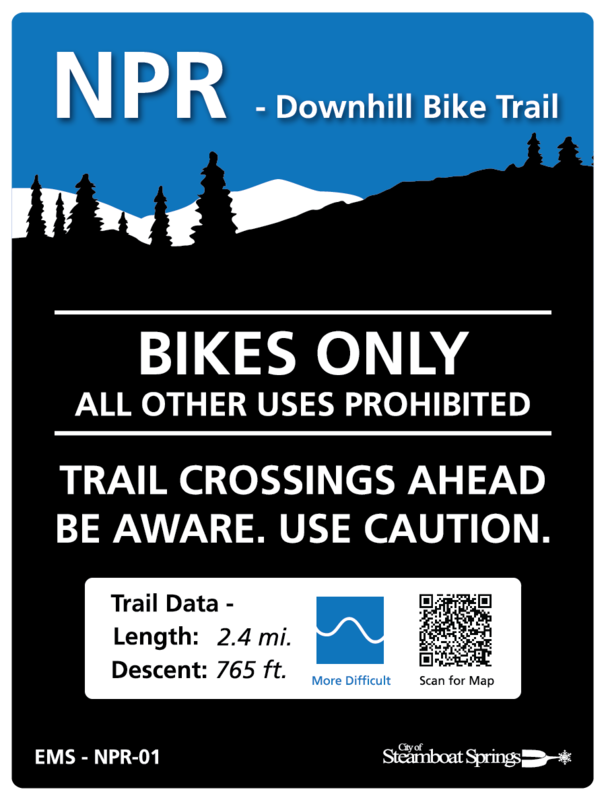 The City of Steamboat Springs, CO wanted to inspire residents and tourists to get out and enjoy the more than 50 miles of beautiful trails on foot, mountain bike, or horseback. 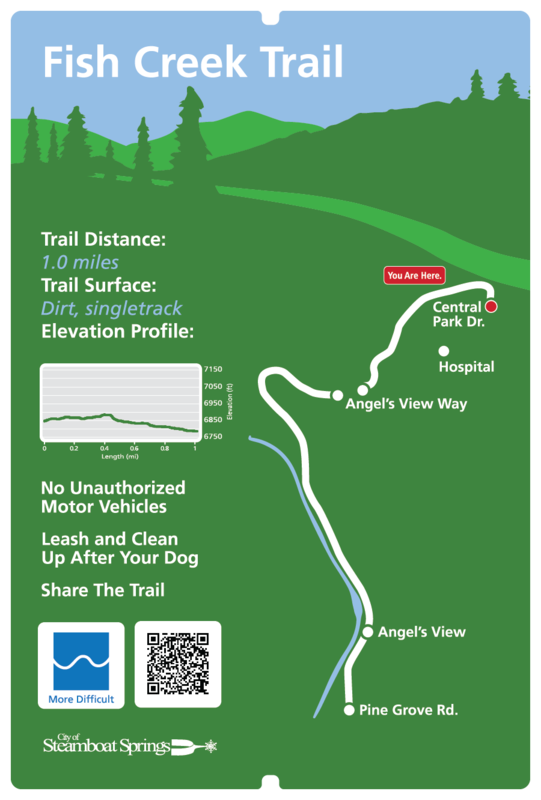 The trouble was, many were hidden, unlabeled, or disconnected. 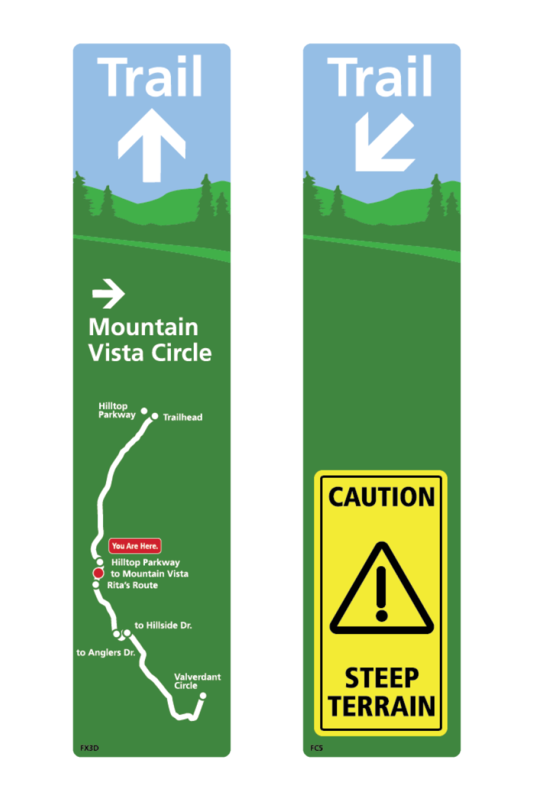 The city embarked on a multi-year, multi-phase partnership with DRXNL Studio to fix this. 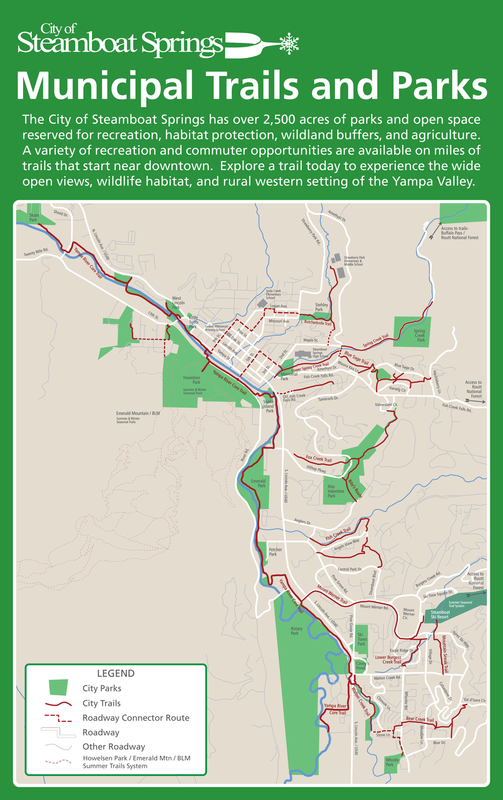 Dan Lemmer managed the entire wayfinding project, developing a master plan and then designing and implementing a series of signs on the Yampa River Core Trail, the city’s other municipal trails, as well 25 miles of multi-use trail on Emerald Mountain. 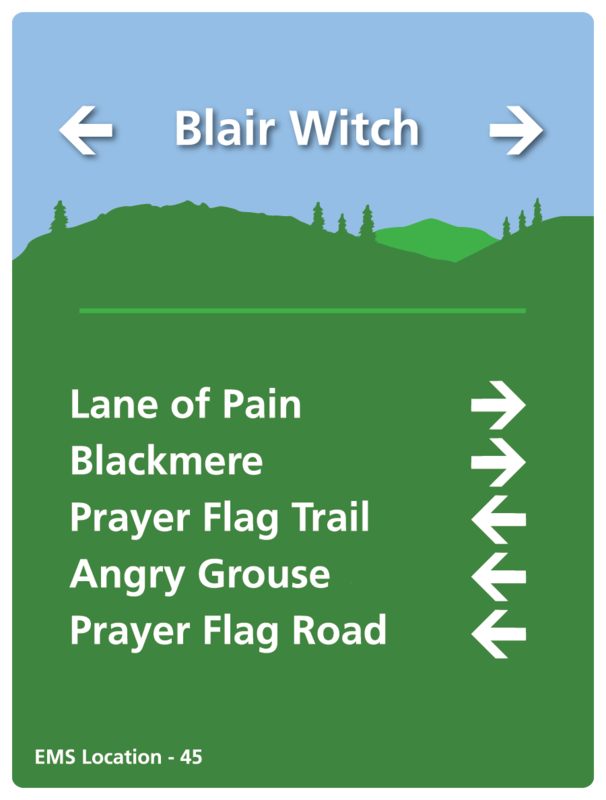 The signs feature simple, informative maps and key pieces of information, such as distance and direction to the other destinations. 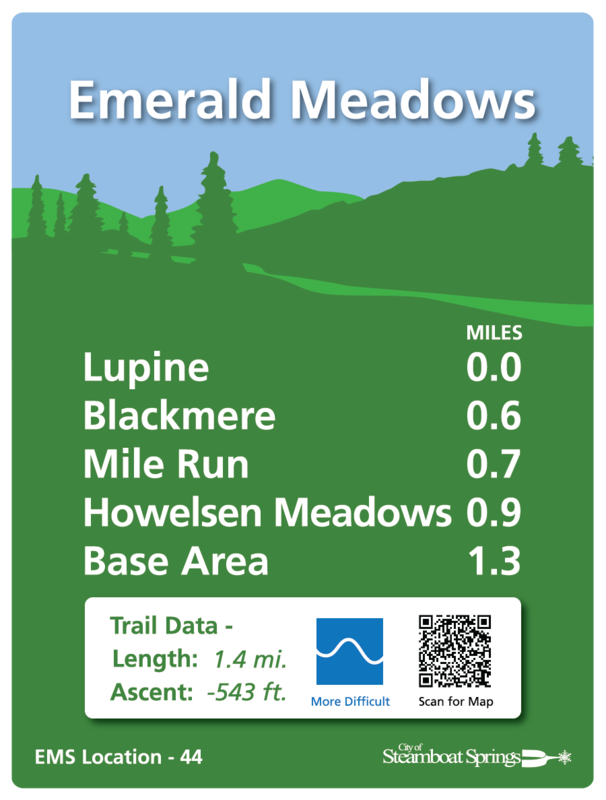 Larger trailhead signs allow for more details, like the trail surface, elevation profile, and any rules or restrictions. 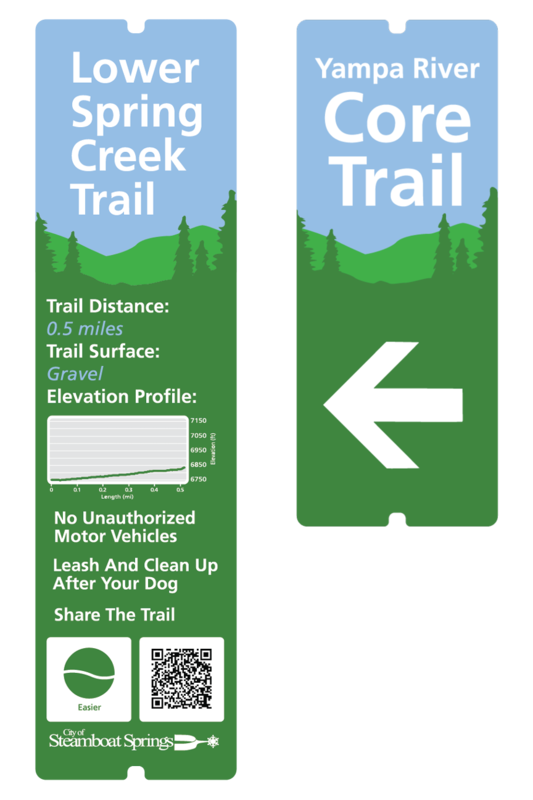 Dan also designed the signs to follow mile-marking protocols that would allow for future expansion.